A darkly comic romp of rare intensity that confounds as much as it astounds. Concluding—set in a single summer day—has at its heart old Mr. Rock, a famous retired scientist: he lives in a cottage on the grounds of a girl’s boarding school. Living with him is Elizabeth, his somewhat unstrung granddaughter; his white cat; his white goose; and Daisy, his white pig. Miss Edge and Miss Baker—the two inseparable spinster harpies who run the school—scheme to dislodge him from the cottage. Concluding opens with the discovery that two of the schoolgirls have vanished in the night: searching, eavesdropping, worrying, jostling, and giggling all ensue. 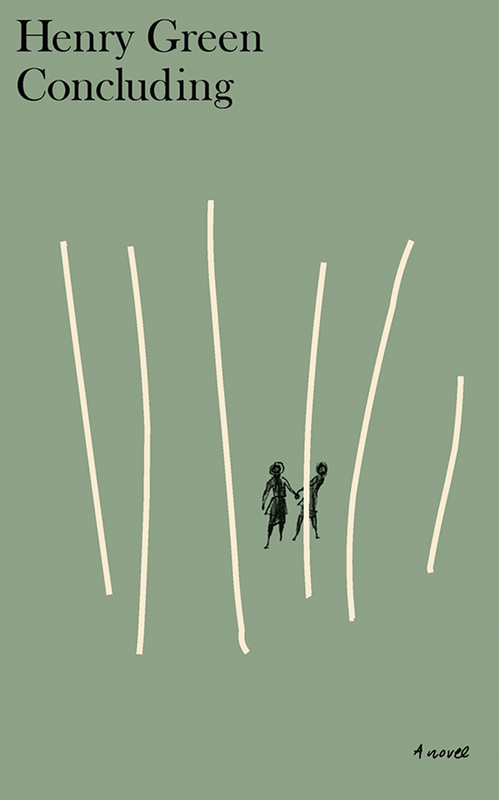 A love affair, a dance, that magnificent pig, small joys, and low ambitions all stream together, crowding up to the reader’s eye, as Henry Green brews up an enchanting, heartbreaking, and darkly sunny novel. Henry Green’s silences are instruments of sublime communication.